I right now just started with this mod. There is only one Tool yet. 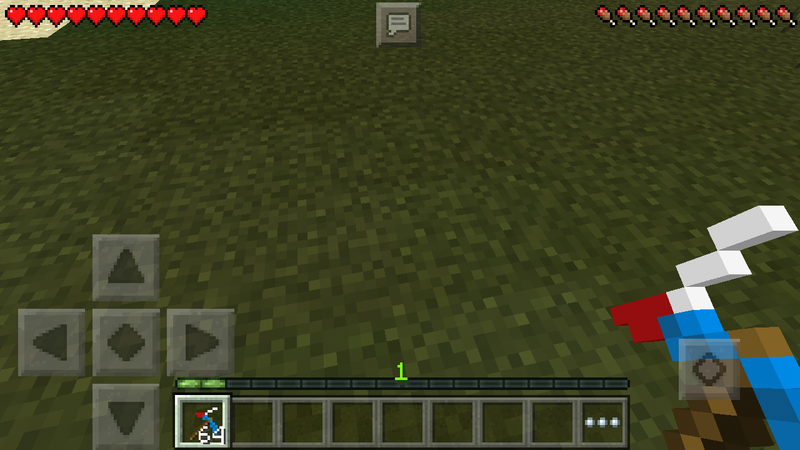 Also works without Texture Pack, it just looks a little wierd.